Springton Manor VIEW! 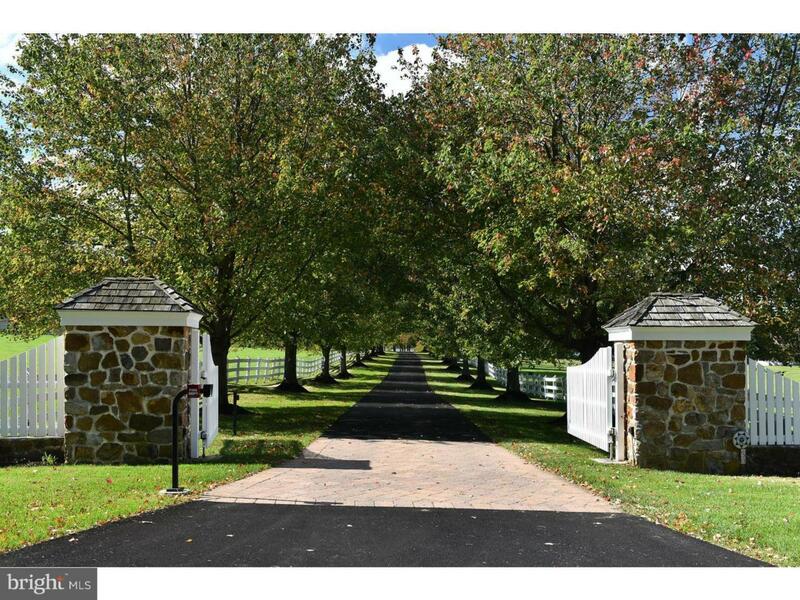 Find your Bliss and Fulfill your dream of owning a sanctuary of exceptional Chester County landscape with this remarkable 25.2 acre estate-3 separate parcels so create the ultimate family homestead! 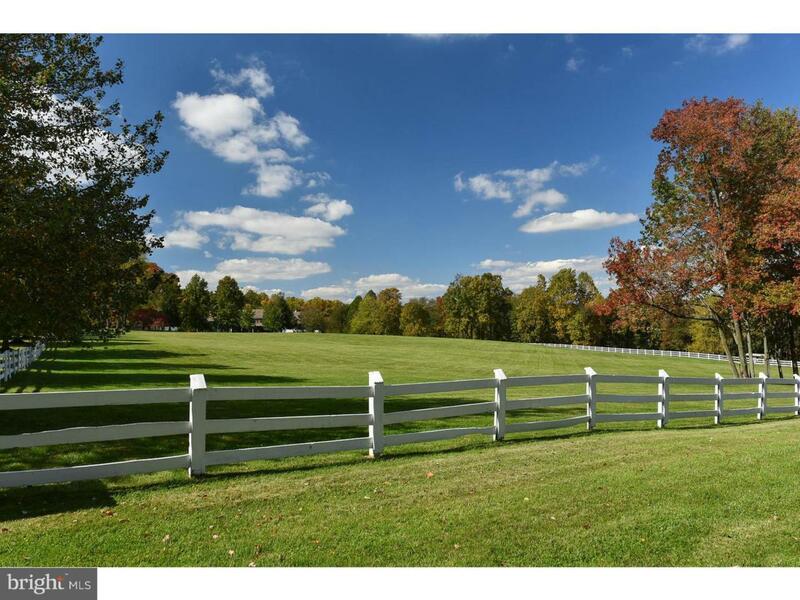 Across from 300 acres of pastoral beauty, c.1700s farm, walking and riding trails of Chester County's Springton Manor Farm Park-(View Springton Manor Farm website!) 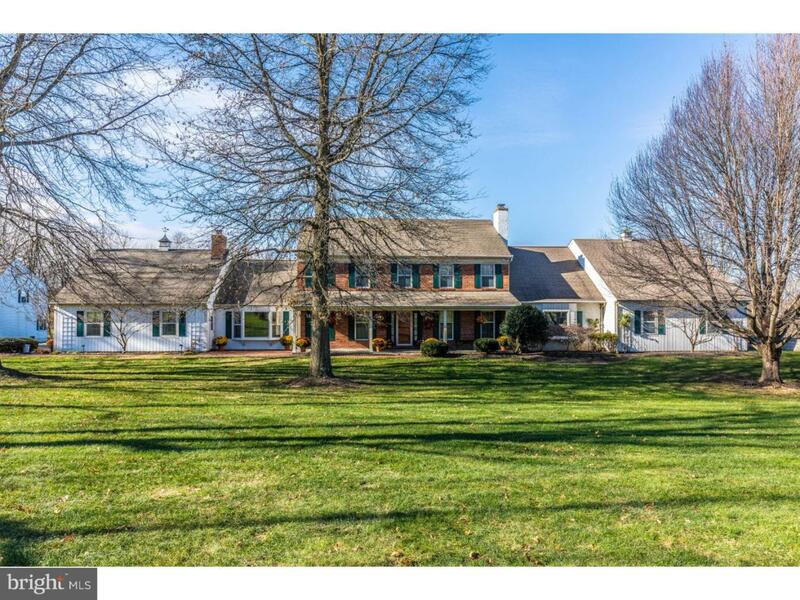 Enjoy the stately, tree-lined entrance drive to find this one-of-a-kind, pond-accented property--a rare lifestyle oasis for your various homeowner dreams. The main residence w/3 car att.garage, finished walk-out basement & full in-law suite is a quintessential colonial styled for everyday enjoyment & comfortable entertaining. CAR Enthusiasts' Dream detached 1,600 sq.ft. 6 car garage/workshop has 10 ft clgs/water,elec,heat and commode area. Its pristine, charming 2nd flr. apartment boasts Kit,LR/Fp,DR,BR,Bth & pond-view deck. The barn offers endless uses--prized auto/equipment storage,workshop/studio,home of your much-loved livestock--just to name a few! The country front porch welcomes you to the finely appointed home. Gleaming hardwood floors,fine trim,crown molding,chair rail & elegant built-ins highlight the residence. Eye-pleasing fireplaces,with lovely mantels or built-ins, are found in the formal liv.rm, fam.rm, in-law living rm and lower level great rm. Formal living and dining rooms invite your inspired entertaining. The "heart of the home" kitchen is sized to handle the crowd that gathers in your happy home! New floor,handsome wood cabinetry/desk/center island w/dining bar,Corian counters,pantry,built-in wall oven/microwave/DW and new refrigerator fill the attractive main kitchen/prep area. Polished hardwood floors accent the pleasant breakfast rm which opens to the wonderful sun rm/oe--don't miss the stunning views from this coveted space! Composite deck w/hot tub and stone patio offer scenic outdoor enjoyment spots! Relax in the comfortable main level family rm with cozy FP/built-ins. The nearby study/library is richly appointed with built-ins. Full in-law ste w/spacious living rm/FP/graceful built-ins,EI Kit,exquisite BR/sitting area,huge bath & outside entrance to patio and yard,is currently the unique master retreat. 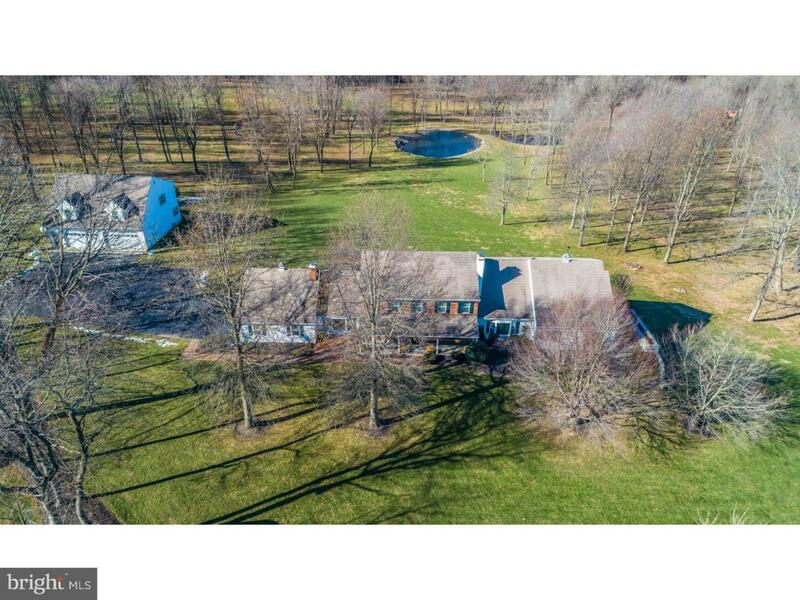 Huge walk-out bsmt features casual entertaining area in the great rm and adjoining game area w/wet bar PLUS 2nd lndry, bath, office, fitness rm and wine cellar! Upstairs, find a loft sitting room, princess BR/walk-in closet and attic access, Full Bth, 2nd MBR/MBth, 2 addtl. large BRs--one with walk-in closet/cedar closet, Hall Bth--serene, sunny space abounds! Divine!